The goal of semester conferences at Veritas Prep is to help each student take ownership of their development as a learner, working with their parents and teachers. This is why we ask all parents to sign up for a conference that they and their student will attend together. It is also why we do our best to ensure that each student’s team of teachers is assembled for each conference. All students in grades 6 through 10 take an active role in their semester conferences. As part of the step-by-step process of taking ownership of their learning, students will each complete a Student Growth Plan to present at conferences. Their Lit/Comp and Humane Letters teachers will be sharing and explaining these plans. Links and instructions can be found on this website under the Academics menu. Grades 11 and 12 will continue to lead their own conferences from their self-assessments. Humane Letters teachers will talk with juniors and seniors about this process and offer guidance. Practically speaking, for families, this means scheduling a conference time when both parents and student can be present. Signup links for each student’s class section are sent out in a separate email (subject line “VPA Semester Conference Signups”). On the conference day, please arrive upstairs in the Senior Commons upstairs ahead of the scheduled start time for. Students should wear regular uniforms (juniors and seniors may wear professional dress). A teacher will come find your family there when the conference is ready to begin. 6th-10th-grade students should bring their Student Growth Plans. Junior and senior students should bring any materials or notes they need to lead their conferences, as instructed by their Humane Letters teachers. Also, note that time is limited: 6th-10th-grade conferences last up to 15 minutes; 11th-12th-grade conferences last up to 20 minutes. Out of respect for the next family, we ask that conferences end promptly. Each class section is designated one day of conferences. Time is limited: there is only one time slot available for each student. Please coordinate signups between all parents involved. Families unable to meet during conference week are encouraged to reach out to their team of teachers about a better time to meet. 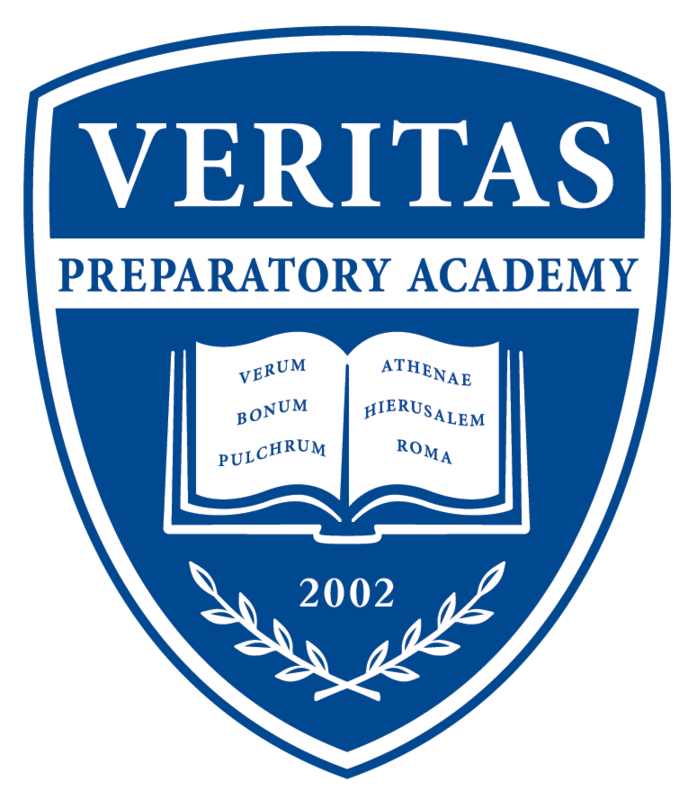 For questions or assistance with this scheduling process, please contact our front office at 602-263-1128 or FrontOffice@veritasprepacademy.org.